Located in the lush green atmosphere of stiger str. 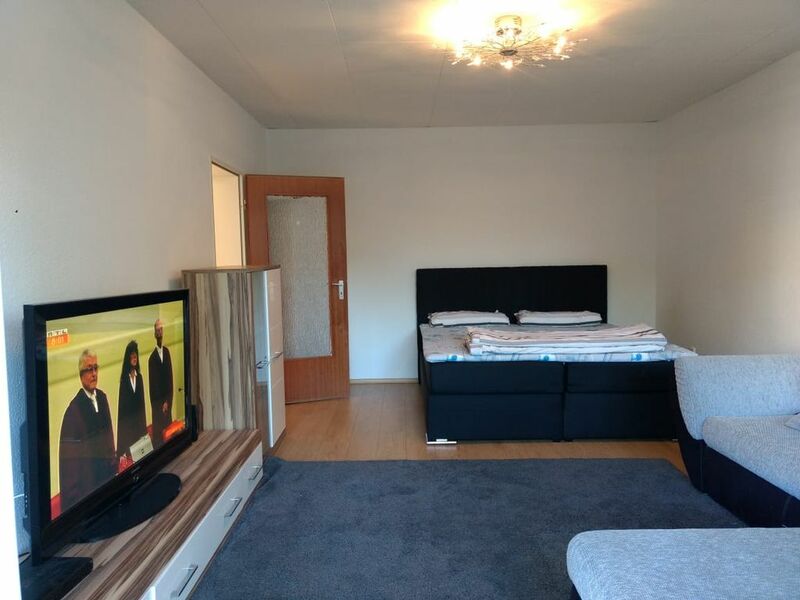 Germany, this cozy three bedroom apartment with large closets wooden flooring and glass windows is spacious, well furnished and boasts of a well equipped kitchen. It is remarkably designed inside and out to suit all your needs. A large playground and shopping area both are located within 200m which makes it an incredible apartment offering you a luxurious stay. Come, stay with us and have an exceptional experience.